The Zeplas facilities cover 13,000 m2 between production and product storage. We work both with moulds provided by our clients and moulds that we design ourselves with their collaboration under the guidance of our technicians. Our equipment includes standard injection moulding machines from 35 Tm to 1200 Tm and special two-component injection and gas-assisted injection processes. 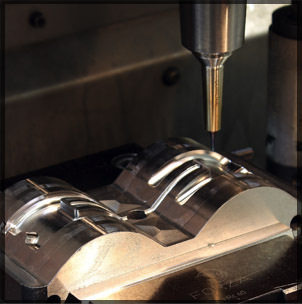 We also have a fully-equipped workshop with CAM, CNC, EDM, lathes, grinders, etc., to build, modify and carry out maintenance tasks on our injection moulds. Zeplas manufactures injection moulded parts from any standard polymer. Our company can develop products, processes and manufacture components in many shapes and sizes for your specific industry: from small precision components to large-volume parts weighing up to 6 kilograms. Zeplas has the necessary human and technical means to respond quickly and effectively to the needs expressed by our clients, no matter how urgent they are. Our technical department works closely with our clients to achieve the objectives and requirements of each project —be they dimensional, technical, logistical, aesthetic or of any other type.